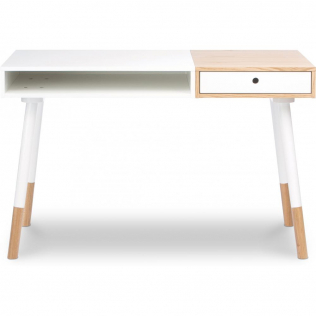 If you are looking for a different and original desktop, the Jason desk is a good option. 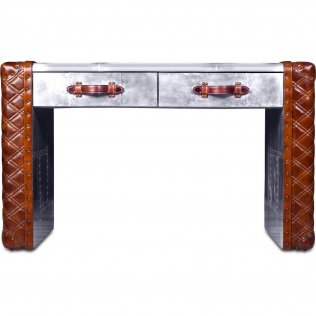 It is made of solid recycled wood and the metal legs are also recycled. It is strong and very stable. It has two drawers to store all the stationery you need. 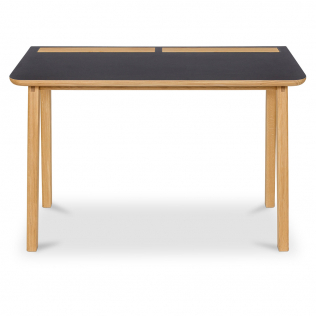 The Jason desk table is easy to match with any style of decor thanks to the two colours present in the wood. Check out the rest of the Jason furniture collection and dare to combine various pieces to create an ultramodern atmosphere in your home. 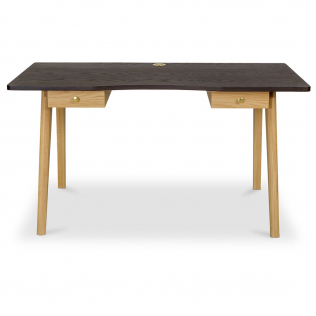 Today, does it again with this Industrial Style Design recycled wooden desk - Jason.We are helping to bring you design products that cannot be found elsewhere at cost prices directly from factories in Asia. Our team is always on the lookout for unique, top quality products and we are stepping up our efforts to bring you choice and quality at cost prices, products that will charm you with their design, their originality and their price!